Cityman released their debut EP on 2015 and got with their hit single “Crazy” huge radio play in Finnish radios. 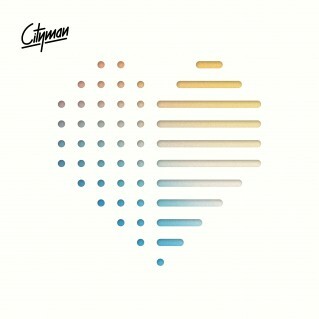 The band renowned about their cathartic gigs, electronic pop duo Cityman releases now their awaited debut album ” Rhythm / Emotion “. The album has been written in its entirety in Tampere, Berlin and New York , where they shot also their music video for single ” Hold On ” – The debut album combines 80´s synth pop kind of melodic pop songwriting and modern dance music with Scandinavian touch. Now they are back with Ringa “The Hearing” Sofi again with full album length. Check out new singles Xception and Hold On from the upcoming debut album RHYTHM / EMOTION!